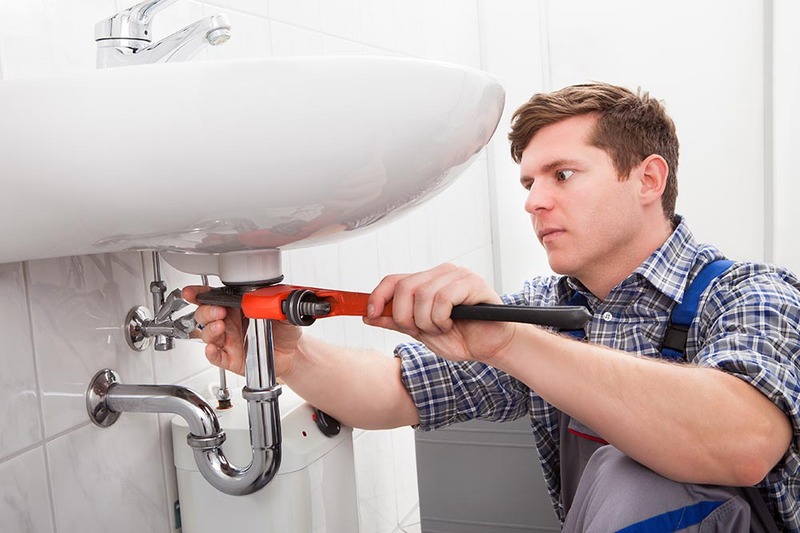 For more than a decade, Clapham Handyman has provided a range of professional handyman services in the local area. We have seen customers returning to us for all manner of works year on year. SW4 is an area we know well, and fortunately for us, we’re the go-to service for many living and working in the area. Should you need work completed in a property that you own, rent or run, give us a ring on 020 3457 6397 and we’ll be happy to provide you with a no-obligation quote to get the ball rolling. Since you’ll be under no obligation to book with us, feel free to talk us through any on-going home maintenance needs you have. 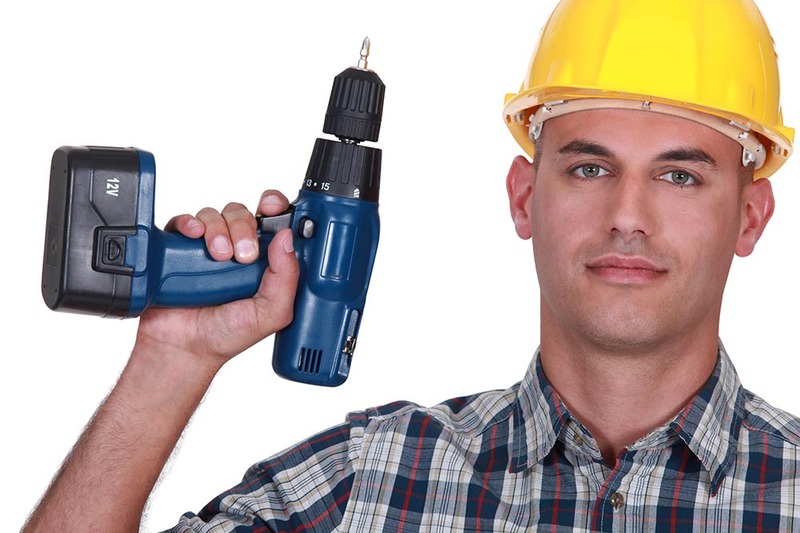 As well as completing extensive works, such as carpentry, joinery and plumbing – we can work with you to build a comprehensive list of ‘to do’ jobs, that one of our handymen can then work through. Whether these jobs take half a day to complete, or are booked in over a number of days, we will charge no more than is fitting for the work. Our rates are among the lowest in SW4 and that is something we’ll never change. If you’d like to talk to an expert about decking in SW4 then you’re in the right place. We’re happy to complete home repairs on all scales, and decking is one of our specialities. Many of our handymen are trained carpenters, fully qualified to design, build and install a system that will compliment your home. We use high quality timber and work with you to ensure that the decking goes on looking and feeling great. Depending on the space you have available, we can install stepped decking, ground level or back garden decking. We can even work on uneven ground, building “elevated decking” for the purpose. If you’d like your current decking repaired, should the wood have rotted, been over-exposed to water, have damaged beams, loose boards or railings, we’ll be happy to help. When you call, be sure to ask our handyman Clapham about our special offers! 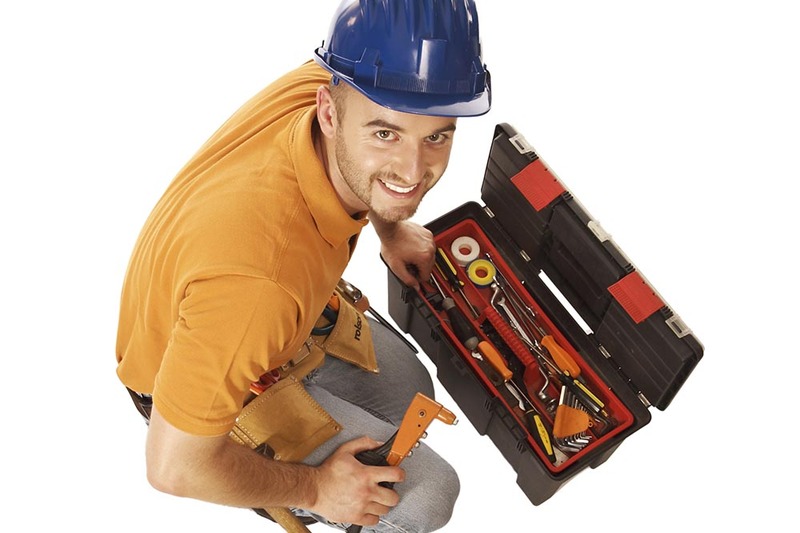 If you own a business in Clapham and find you have need of a handyman, please don’t hesitate to get in touch. When you call 020 3457 6397, we’ll be happy to provide you with a no obligation quote for our property maintenance services in SW11. 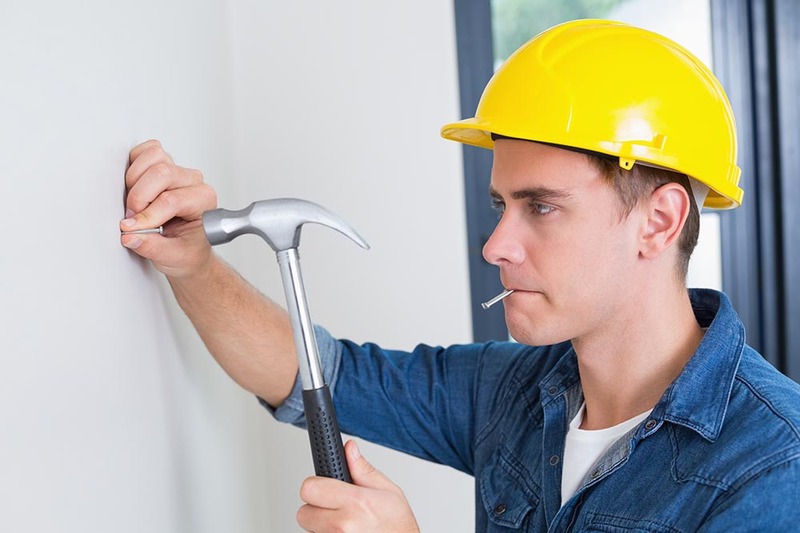 Our handymen can put up shelves, hang blinds, replace door locks, repaint and re-wallpaper. 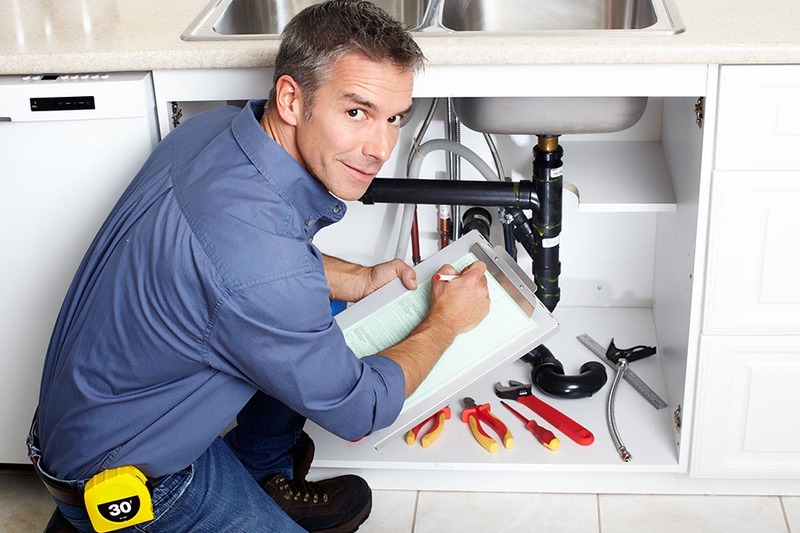 We can also take on SW4 plumbing jobs, such as unblocking toilets and taps, cleaning drains and sealing sinks. We can provide quotes for all manner of exterior works. As well as maintenance jobs, our handyman SW4 team can install steps, gates and external security lights. We can make your home and business safer while also making it more easily accessible for your guests or customers. Our rates are low because we’re a local company. This means that as well as being able to keep our carbon footprint and responses times low; we can also get from job to job with relative ease. We’re happy to pass these savings on to our customers. Be sure to let us know what part of SW11 you’re in when you call 020 3457 6397 and we’ll be happy to provide you with an up to date quote. Go on, reserve your appointment with Clapham Handyman now!